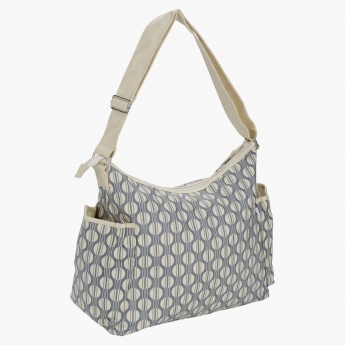 Look stylish and conveniently carry your baby care essentials like a bib, diaper, towel, etc. in this lovely bag. 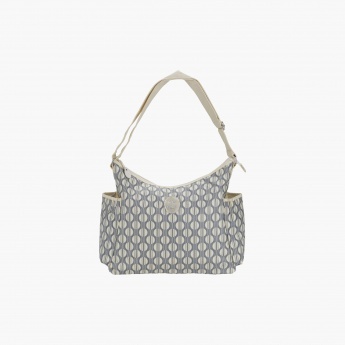 Printed in alluring tone to lend it an enticing look, this bag is great for everyday use. 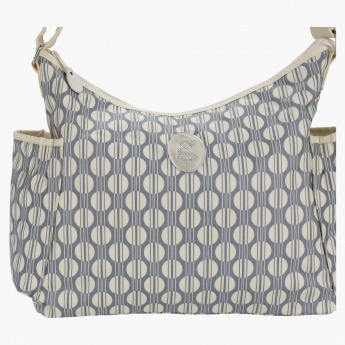 It has a zip closure to secure your belongings at one place.